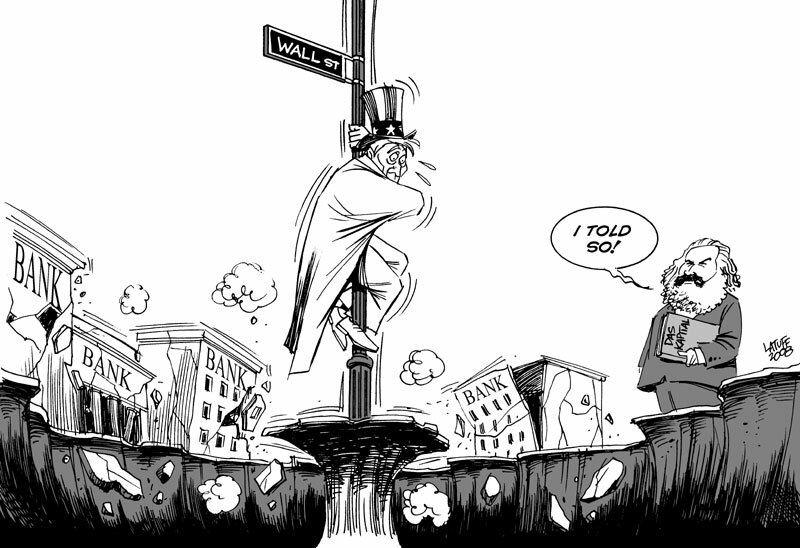 In 2009, Obama proposed to make stricter regulations in the financial sector. AIG was an insurance giant company that has major influence all over the world. It’s failure would destroy the financial system. Obama proposes that the government be able to seize companies in order to save them. This stricter regulation would hopefully bring a check to other companies. During the 1980’s, there was a movement pushing for government to have deregulate the financial sector. Some acts proposed allowed firms to take part in competition in traditional banks, investment bansk and insurance companies. There was also the creation of credit default swaps which was the reason why AIG failed. Many people blame the crisis in 2008 due to the deregulation from the government in the financial sector.